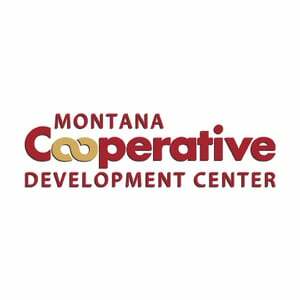 Montana Cooperative Development Center - CooperationWorks! The MCDC a stand-alone 501c(3) nonprofit corporation. As the statewide resource for cooperative development, MCDC works with new and existing co-ops and other groups to evaluate co-op business models and strategies to meet their objectives. Throughout the state of Montana, MCDC has a team of cooperative development specialists dedicated to locally promoting the cooperative model as a viable alternative for rural business development. This team of professionals works to foster the development of new cooperatives and helps to improve existing cooperatives. MCDC works with groups across Montana to develop innovative cooperative business in retail, fitness, manufacturing, agriculture, marketing, housing, transportation, tourism and GEO tourism.